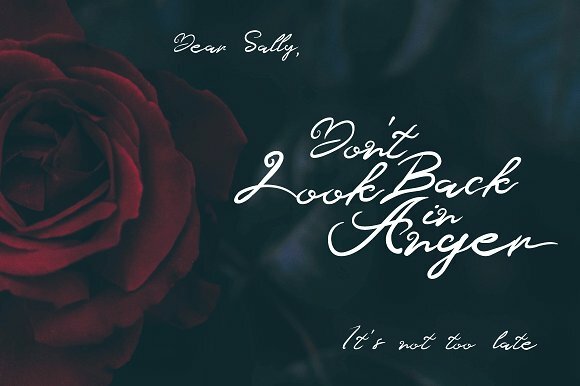 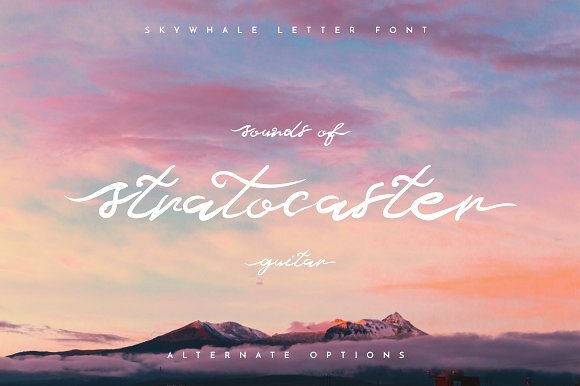 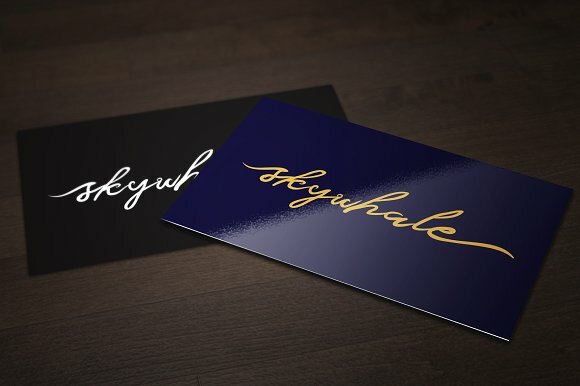 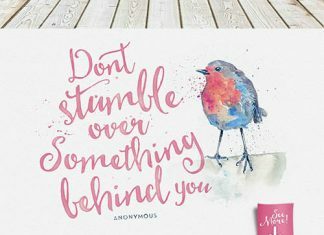 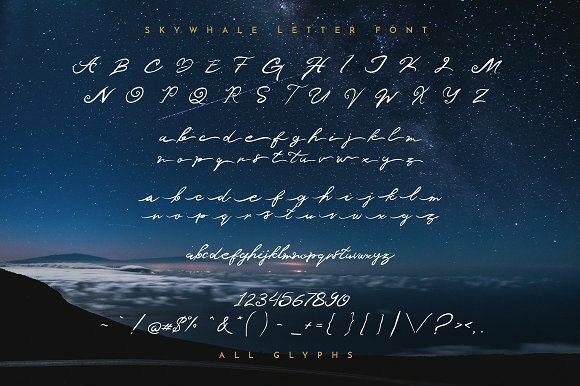 Skywhale Letter font will make your design more natural and artistic with it’s natural handwritten feel. 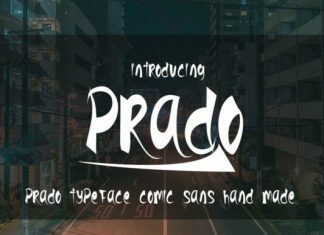 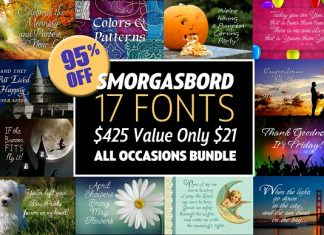 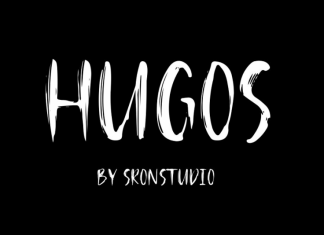 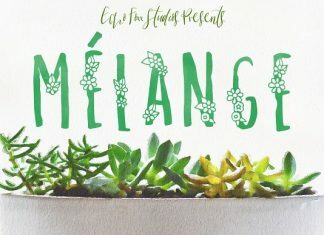 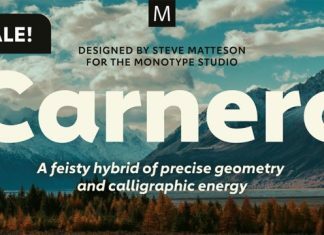 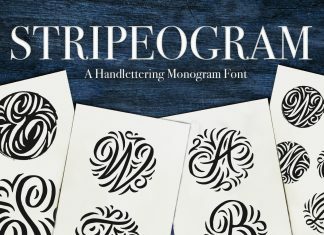 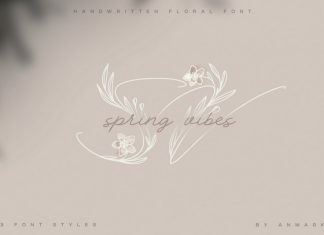 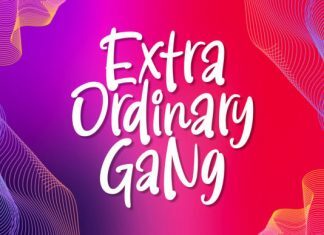 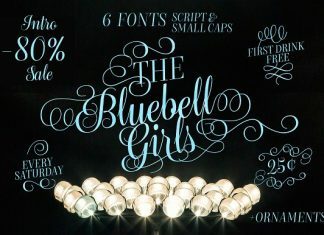 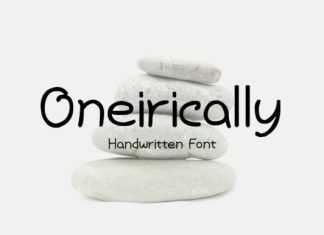 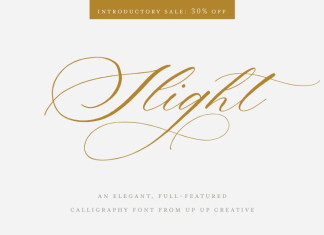 This handwritten font is perfect for logotype design, signature design, wedding invitation, t-shirt design, poster or other promotion and merchandise designs. 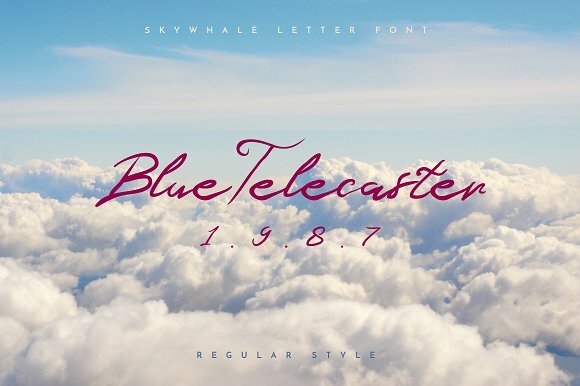 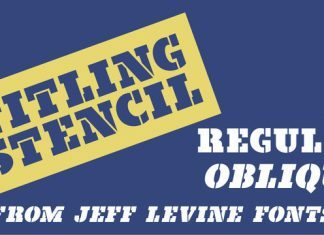 Every lowercase letter in this font has alternative style that you can access from your software.